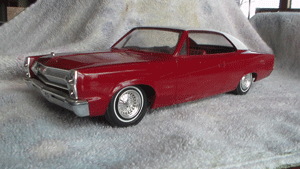 I love American Motors’ products. Part of my sickness comes from my dad working for the company. Sure they had the clunkers but also had some cool cars. Dad brought home tons of stuff and now it’s time to thin things out a bit. 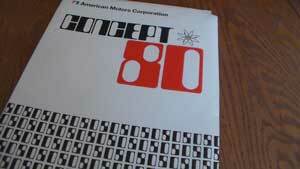 My collection includes full-line catalogues mostly from the 70’s and 80’s. Dad would bring them home, I’d page through them and throw them in a box. I even have some super-rare Press Kits. My promo model collects has a little bit of everything. What I’m offering up are a couple of Javelins, AMX’s, and an Ambassador still with the hood ornament on it. Rare. So check out this micro site I put up and then let’s talk.